For over thirty years, numerous coalitions, collectives, and activist groups have developed strategies, calls to action, and recommendations for addressing racism and discrimination in places of employment and public accommodation in what is now called the Gayborhood. Despite these efforts, the recommendations were never fully adopted or implemented. 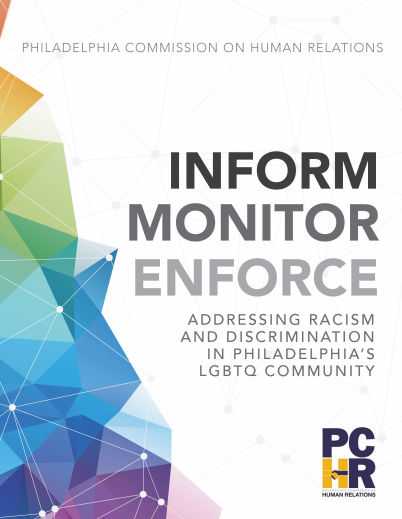 A strategic follow-up enforcement plan, (including enforcement of the Fair Practices Ordinance), as well as a public commitment by community leaders to hold places of employment and public accommodations accountable, is needed to reduce or eliminate racism and discrimination in the LGBTQ community.